BSure TLS Ltd was established in 2008. The Director’s background in business management and construction led him to find a niche in the market to establish a company supplying all trades under one roof. This fast-growing firm has expanded rapidly over 8 years into a recognised and highly recommended company in the domestic housing and the public sector. The business continues to grow and is attracting more new customers daily. 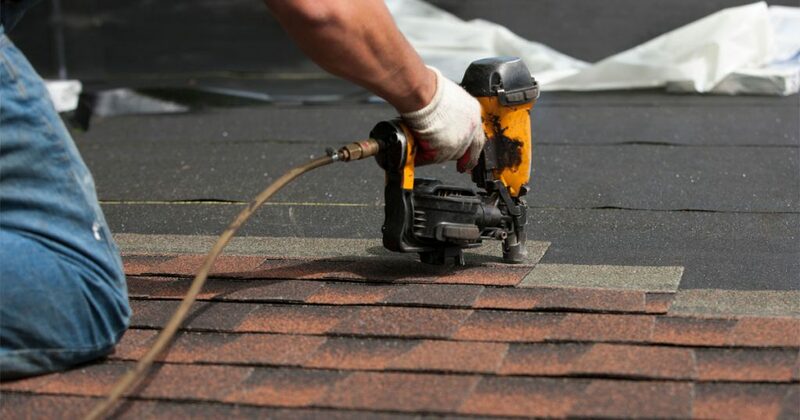 Today we are fulfilling our customer expectations and have a growing network of trades and tradesmen covering all aspects of roofing, driveways, construction and property care. We recognize the need for good standards in the industry. We are fully insured in all our aspects of work and are accredited with Gas Safe certification. Our customers can rest assured that they are in safe hands.